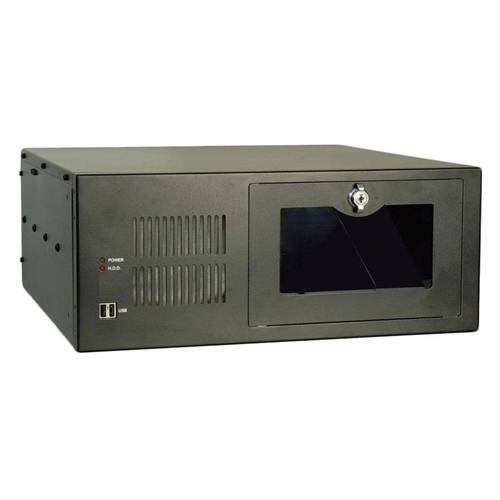 SYS-4U360GS3-Q170 is a versatile and compact 4U industrial rack mount computer with high quality and reliable PCIE-Q170 PICMG 1.3 full size CPU card and Intel 6th generation Skylake Core i7/i5/i3/Pentium Processor which has a long life cycle and high performance. It comes with two 3.5” and two 5.25” drive bays. It also supports up to 14 full height full lenght PCIe/PCI-X/PCI add-on cards that provide maximum flexibility and performance. It also has one 120mm cooling fan which makes the system more reliable.